Reesor has performed across the United States and in England, Austria, Hungary, and Russia. In addition to the New Bedford Symphony Orchestra, he has appeared with the Cheyenne Symphony Orchestra, the Coachella Valley Symphony, the Downey Symphony Orchestra, and the Fort Collins Symphony. In 2018, he performed Rachmaninoff’s Rhapsody on a Theme of Paganini locally with the Rockbridge Symphony. He is a laureate of the Virginia Waring International Piano Competition, has been nominated for the American Pianists Association Classical Fellow Award, and has been heard on, among others, KUSC-FM Los Angeles, one of the nation’s leading classical radio stations. An enthusiastic chamber musician, Reesor has appeared in recital with violinist Sirena Huang, cellist Matthew Zalkind, and members of the Cleveland Orchestra, the Los Angeles Philharmonic, and the St. Louis Symphony Orchestra. This winter he performed at Temple Square Performances in Salt Lake City, and this spring he will appear in recital at Music @ the Cave in Roanoke, Virginia, and Dixie State University’s Castle Rock Music Camp in St. George, Utah, where he will also serve as guest piano clinician. As a scholar, Reesor specializes in the music and reception of Sergei Rachmaninoff, with broader interests in reception history, canonicity, and Russian music and musicians of the nineteenth and twentieth centuries. His dissertation, “Rachmaninoff in Music Lexicons, 1900–2013,” offers a conceptual introduction to the composer’s international critical reception, and he is in the process of developing his continuing research on this subject into a full monograph. 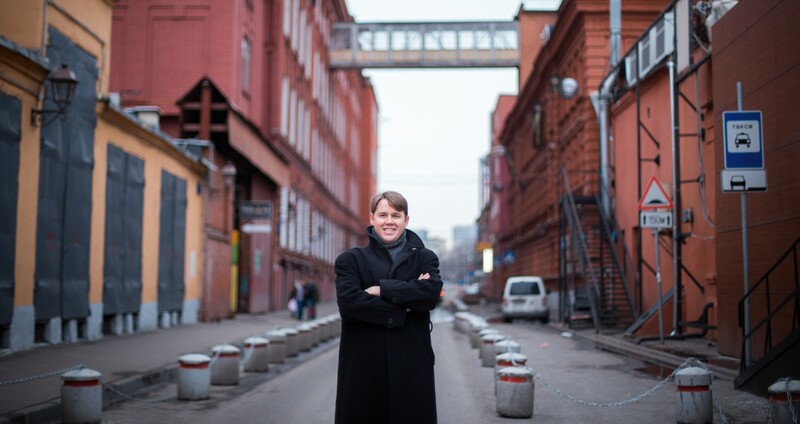 Reesor’s research has taken him to archives at the Library of Congress, the British Library, the Royal Academy of Music, the Glinka State Museum of Musical Culture in Moscow, the Moscow Conservatory, and the St. Petersburg Philharmonia. Recent presentations include papers at international conferences on Russian music and culture at the University of North Carolina at Chapel Hill and Goldsmiths College in London, as well as at a joint meeting of the Allegheny, Capital, and Mid-Atlantic chapters of the American Musicological Society. Reesor is an assistant professor of music teaching piano and music history at Southern Virginia University, a liberal-arts university aligned with the values of the Church of Jesus Christ of Latter-day Saints and nestled in the Blue Ridge Mountains at the southern end of the Shenandoah Valley. He taught courses previously at the University of Southern California, San Diego State University, and Utah State University. At USC he also offered regular private lessons to pianists at all degree levels from 2010 to 2016 as a designated studio teaching assistant. He holds a PhD in musicology and a master’s in piano from USC (dissertation advising from Bryan Simms, piano studies with Norman Krieger), and a bachelor’s in piano from USU (piano studies with Gary Amano). He lives in Buena Vista, Virginia, with his wife, Nonie, and their four boys. Those who wish to obtain a more complete summary of Dr. Reesor’s professional activities can view and download his current curriculum vitae here. This site’s cover photo, which shows Reesor at the intersection of Bersenevskii Pereulok and Bolotnaia Naberezhnaia in Moscow, was taken by Li Mengeden in November 2015.